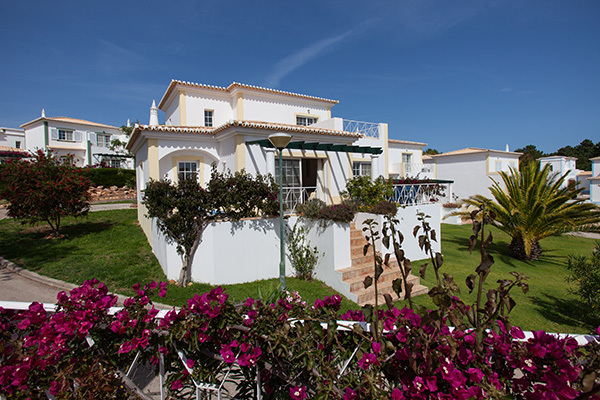 ﻿ Quinta do Rosal Holiday Resort in the Algarve. 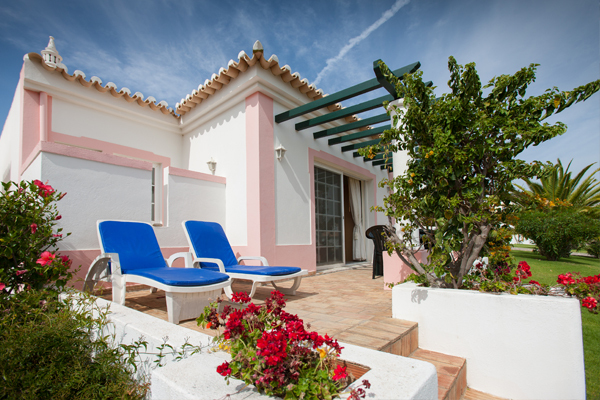 Welcome to Quinta do Rosal, a charming Algarve resort situated in Vale D'el Rei, near to Carvoeiro and its many fine beaches. Set in the Lombos countryside in Vale D'el Rei (Valley of the Kings), Quinta do Rosal is an attractive development of 25 townhouses and a number of villas with private pools. Characteristic blues, greens, yellows, pinks and white have been used to paint the houses in typical Portuguese style. Each house is comfortably furnished, although styles may differ to reflect individual owners' tastes. The on-site management team take great joy in welcoming guests, many of whom return time and time again. The restaurant is excellent and hosts a weekly BBQ during the summer months which is always very popular. In the site reception area is a selection of books and DVDs and the helpful and knowledgeable staff can advise on local activities and general information. 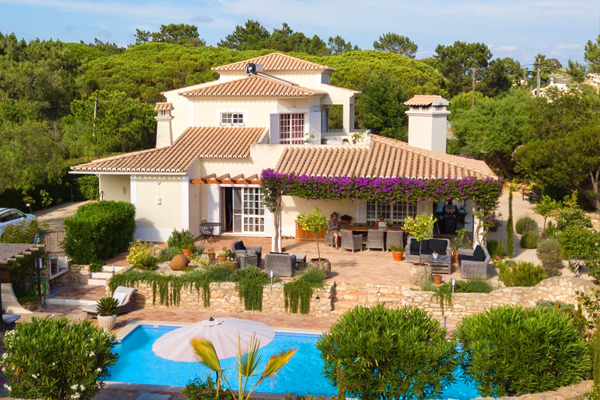 The small towns of Lagoa, Porches and Carvoeiro are an easy driving distance away as are several delightful beaches including Marinha, Albandeira, Centianes and Benagil. For the golfer, there are four courses close by and numerous others within easy driving distance. 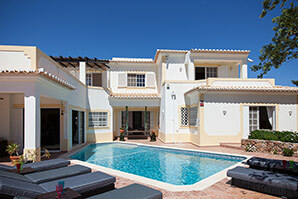 Quinta do Rosal offer a range of two and three-bedroom townhouses, plus three and four-bedroom Villas for rent.